We work closely with our local community, businesses and schools. Lydlynch Pre-School was launched as an independent pre-school in September 2005. The pre-school has formed close with links with the Reception unit to ensure continuity, progression and a smooth transition between the two settings. 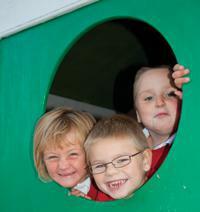 To find out more about the pre-school, its facilities, curriculum and hours please ring 02380 863176.